Writer and director Andy Tennant hails from the Midwest, so visiting the South is a refreshing change of pace. That’s not all. 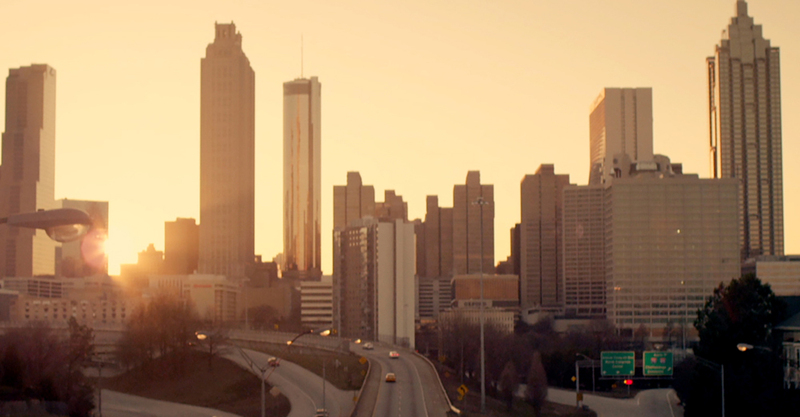 The director fell in love with Atlanta’s culture, architecture, food, strong musical inclinations and friendly nature. He also praised its charming, multicultural residents. “They were really into music, they were steeped in a culture that I was always fascinated with,” he says. You can see this Southern influence and good-natured locals in Sweet Home Alabama. The director gained an appreciation after learning about Atlanta’s rich history, including its destruction and rebuilding after the Civil War, leading up to the thriving industry that now exists – from news network CNN to the Coca-Cola Company. In northern Atlanta, Tennant praises the walkable, commercial area of Buckhead for its thriving restaurant scene and he loves the spectacular Botanical Gardens. Tennant often returns to the South. It’s a place he likes to call home. Just outside of Rome, Georgia, he proudly admits, “I have a favourite writing place there called Barnsley Gardens. It’s like its own village… I know every time I go back to Georgia that I’m going to meet some really interesting, chatty people,” he happily notes. For more information visit our Atlanta Guide.